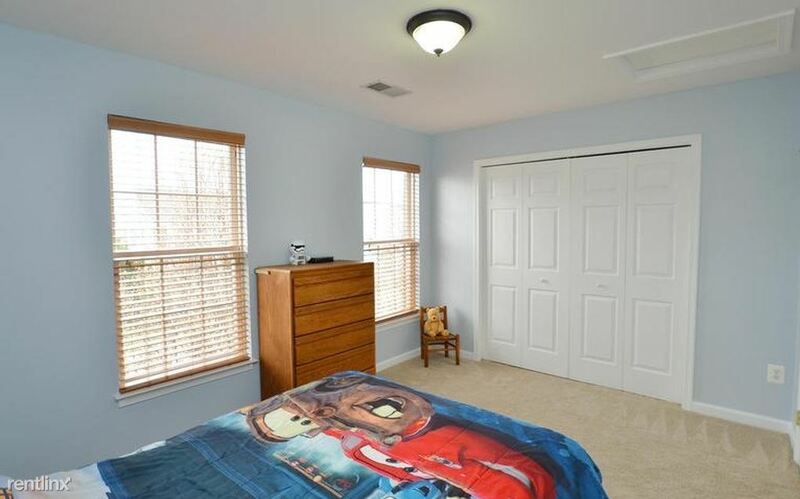 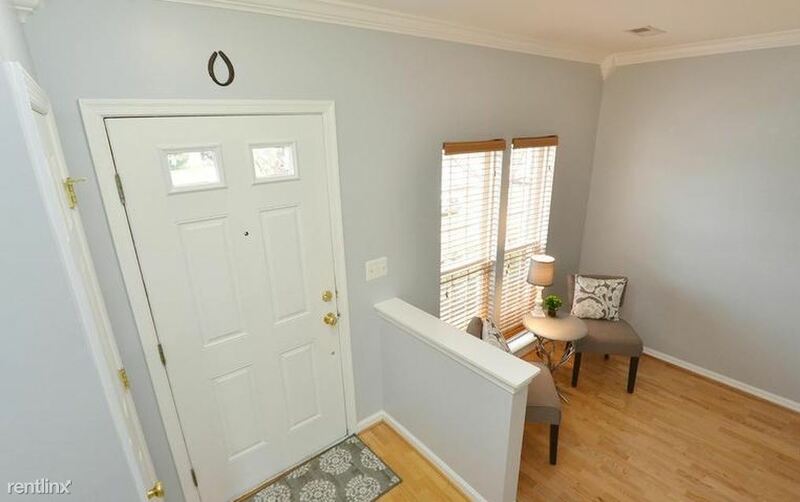 Beautiful light-filled 3BR ? 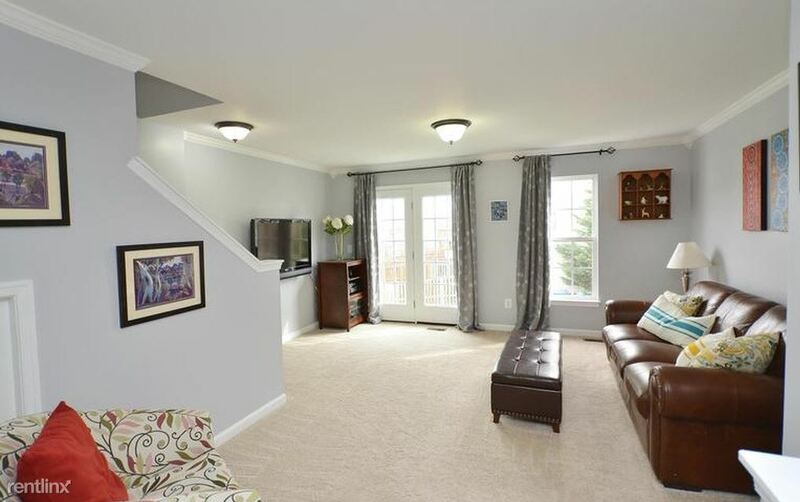 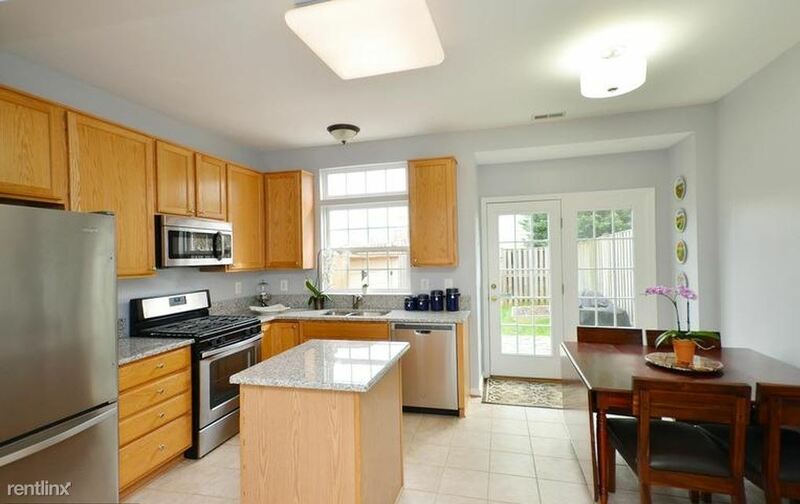 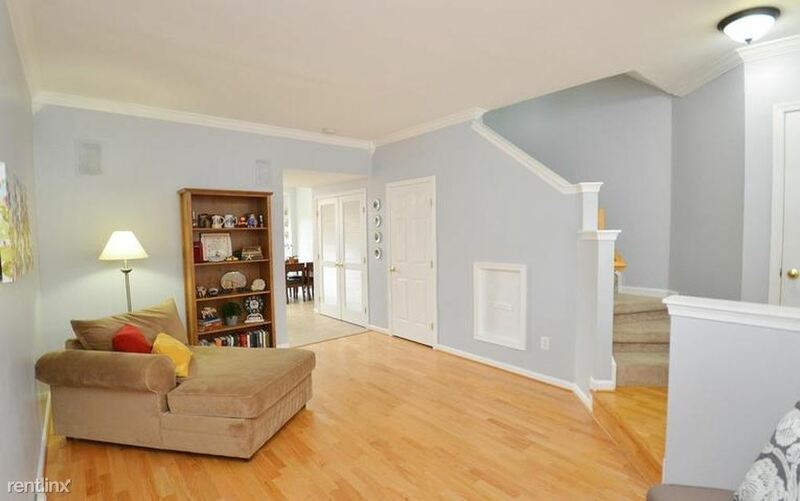 2 BA Townhouse in Ashburn Village * Updated eat-in kitchen . 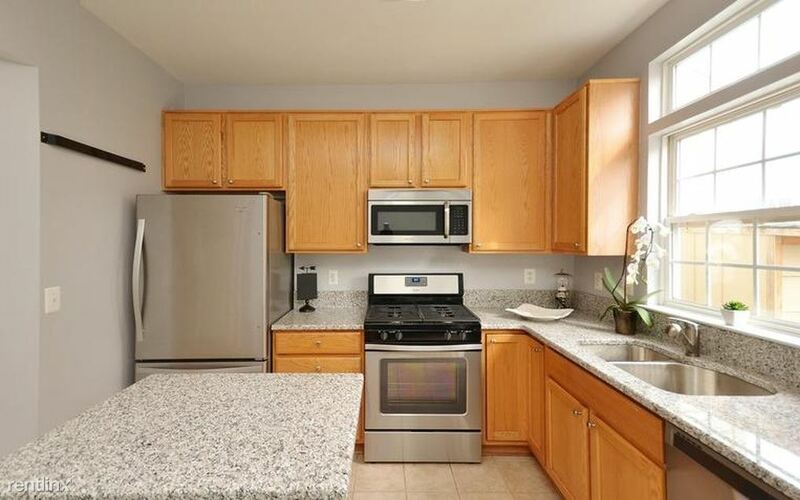 ALL NEW stainless steel appliances & gleaming granite! 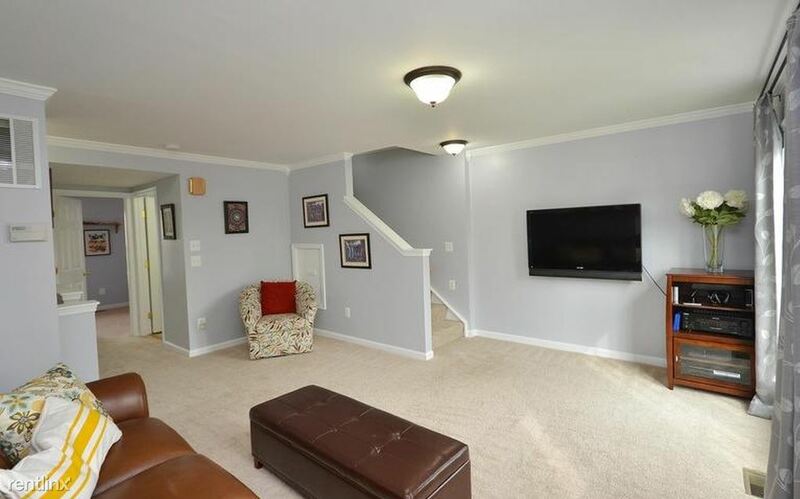 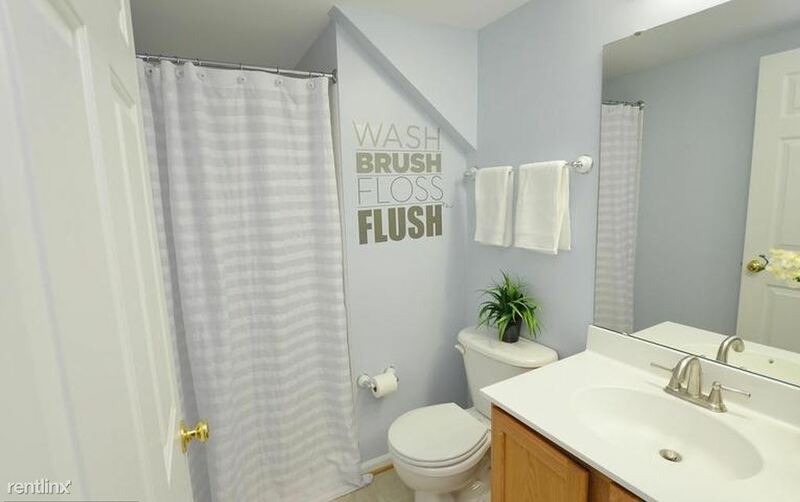 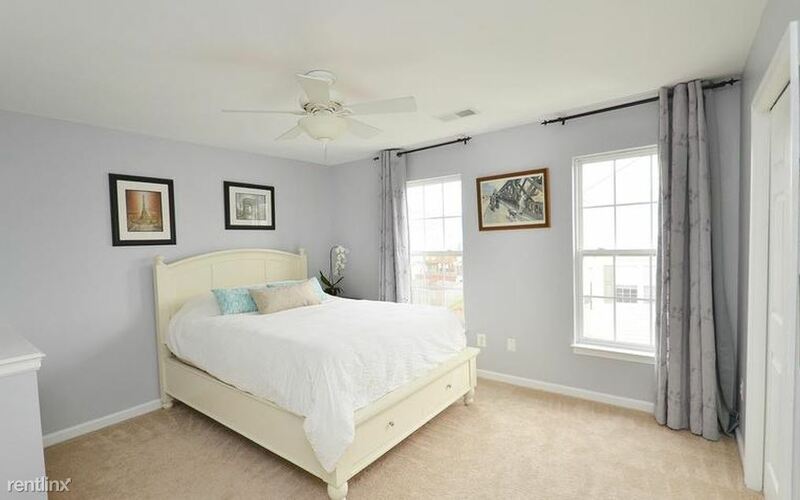 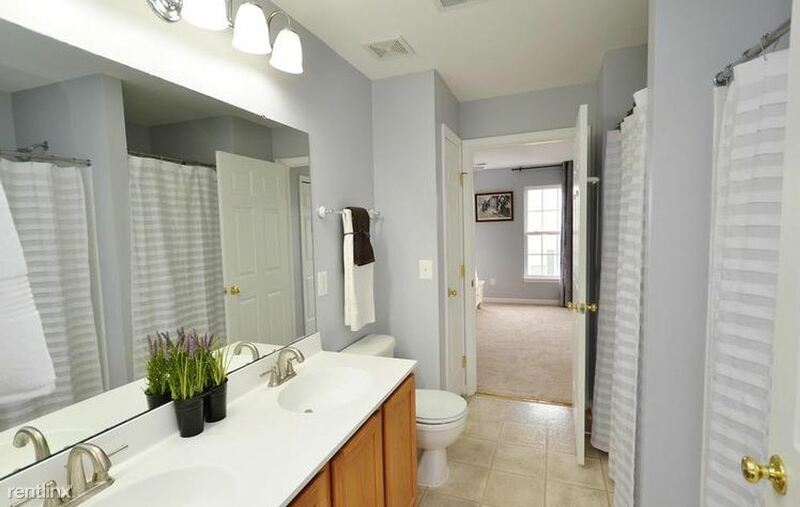 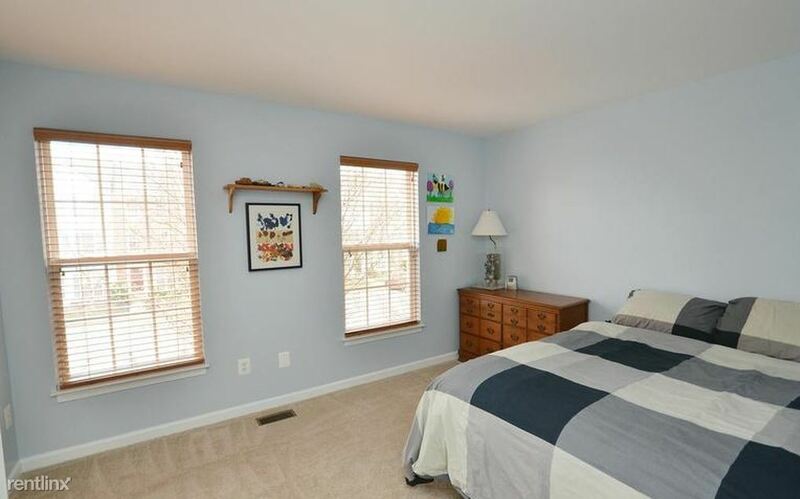 * Recent hardwood floors on main, lux carpet, paint, & water heater * New W/D * Fenced yard w/ shed * Close to schools, shopping/restaurants, commuter routes, and A+ Ashburn Village amenities!